A prolific performer, composer and bandleader, guitarist Pavel Jany takes time out from his multiple Brazilian music projects to celebrate a more eclectic one– the release of his solo CD, Acoustic Condition. 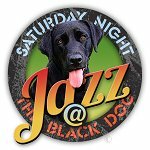 On Friday, October 20 at the Black Dog in St Paul, Pavel performs solo in the opening set, then joins his World Jazz Collegium for a second set. 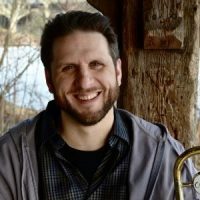 WJC includes Dan Musselman on keys, John Croarkin on reeds, Dan Weston on bass, Beth Varela on drum, and Josue Alfaro and Andrew Gillespie on percussion. Growing up in the Czech Republic, Pavel Jany hardly seemed destined for a career performing and composing Bossa Nova. Trained as a classical guitarist, he was introduced to the music of Villa Lobos and Baden Powell; later he spent a few years in Gabon where he was exposed to West African music and Afro –Brazilian traditions. 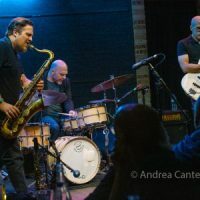 Inspired by bossa nova and Brazilian fusion artists, as well as by the East European gypsy music of his homeland, Jany brought the fusion of these forms to the U.S. in the early 1990s. 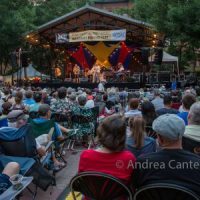 On the Twin Cities music scene, Pavel has founded several international jazz projects, including the popular Brazilian jazz ensemble “Ticket To Brasil”, the eclectic instrumental trio “Talking Strings” (continuing a weekly gig at the Loring Pasta Bar), and his new group, “World Jazz Collegium”. He has worked and/or recorded with nationally and internationally recognized artists such as Estaire Godinez, Lucia Newell, Linda Peterson, Regina Williams, Chris Lomheim, Doug Little, Marc Anderson, and many others. On the Richard Rodgers standard “Blue Moon,” Pavel offers a beautiful interpretation of Laurindo Almeida’s arrangement; Jimmy Van Heusen’s “Here’s That Rainy Day” follows Wes Montgomery’s version translated through Pavel’s softly swinging Brazilian vibe. A more overt nod to Brazil, Jobim’s “Samba de Avião” sparkles with faint background whistles. 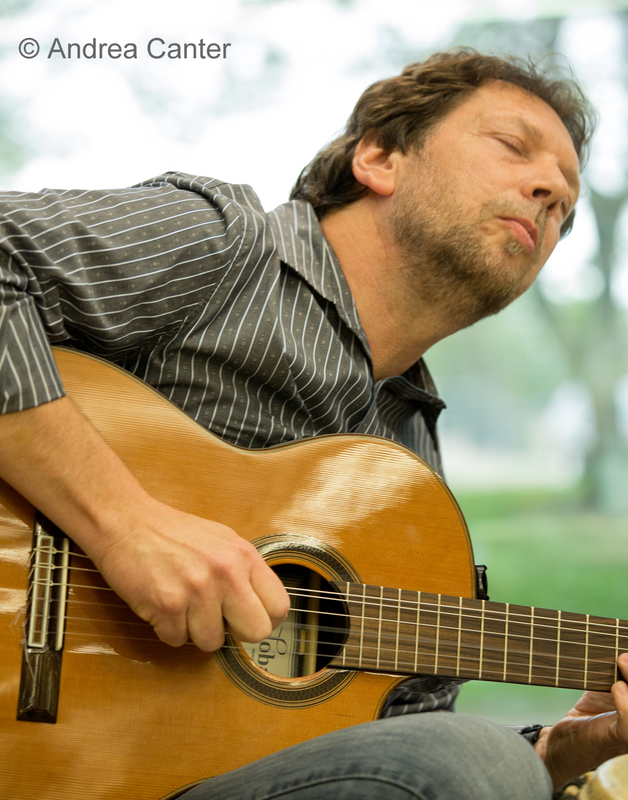 “Un Dia De Noviembre” by Cuban guitarist/composer Leo Brouwer provides an opportunity to sit back and enjoy Pavel’s classical chops, which shine brightly. 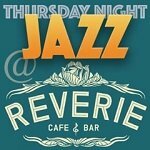 Jazz fusion also gets its due, via Pavel’s gentle interpretation of Pastorius’ “Three Views of a Secret,” while his East European heritage flows through Patrick Saussois’ “Just One for Babik,” which Pavel classifies as “French Gypsy Jazz.” The album closes with Pat Metheny’s arrangement of the love theme from Cinema Paradiso (Ennio and Andrea Morricone), a tender, wistful ballad that lingers on the ear well beyond its 90 seconds. The Twin Cities metro area is blessed with an abundance of guitar talents, and 2017 has been a particularly good year for solo efforts (e.g., Joel Shapira’s In Essence, Reynold Philipsek’s Picture This). 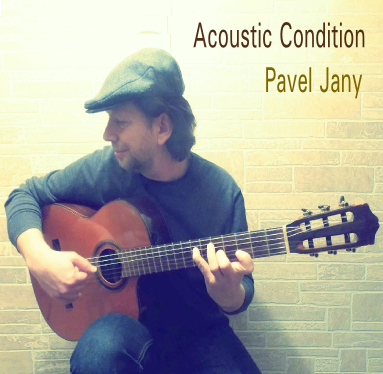 Add to the A-List Acoustic Condition, a showcase of the stylistic and interpretive range of Pavel Jany as composer and fleet-fingered and elegant performer. The Black Dog is located at 308 Prince Street (Broadway and E.4th Street) in St Paul’s Lowertown Arts District, www.blackdogstpaul.com. 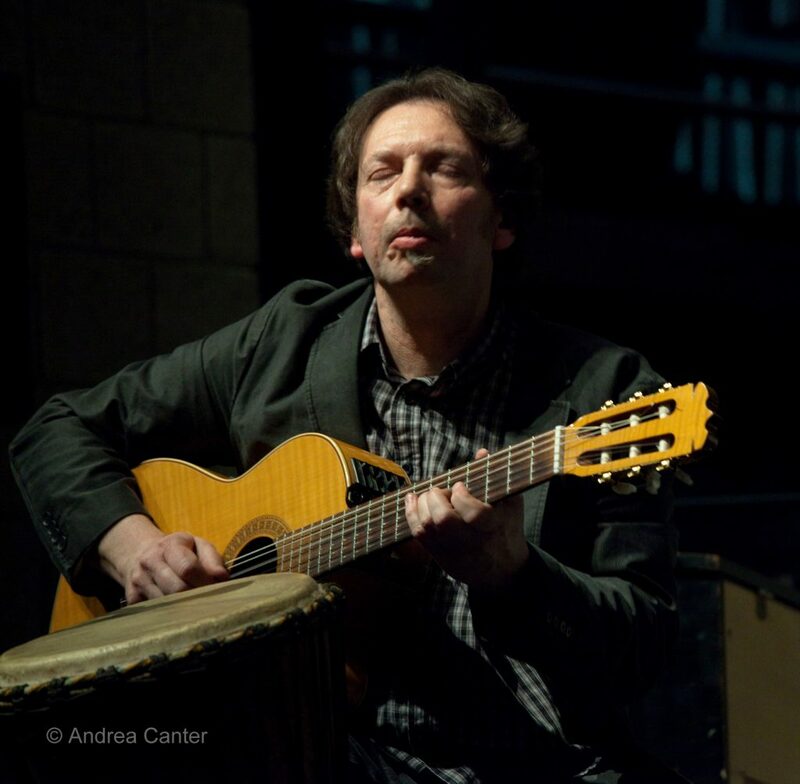 Hear Pavel Jany on October 20 in a solo set at 8 pm, followed by the World Jazz Collegium, celebrating the release of Acoustic Condition.